The Beatles on Stingray iConcerts! 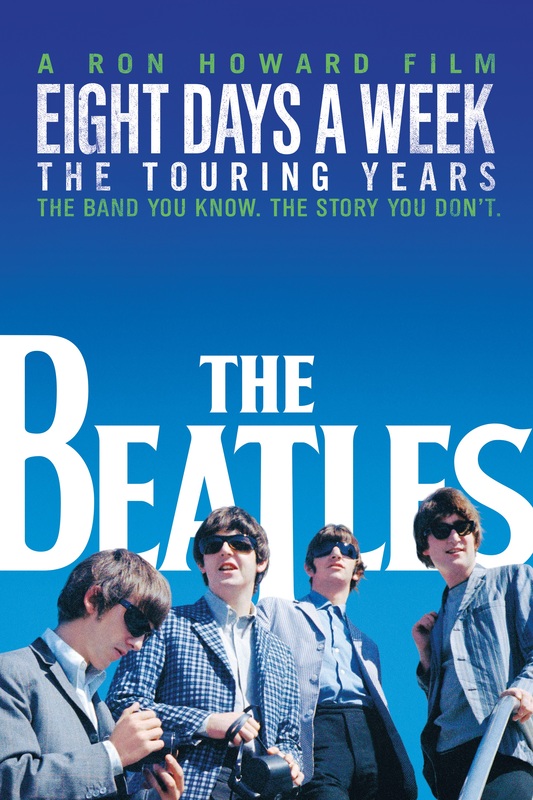 This film explores the early touring years of the greatest band in the world. Academy Award winner Ron Howard takes you inside the minds of these brilliant musicians at a time where they had their whole lives ahead of them. Don't miss this incredible documentary available now on Stingray iConcerts!